A proposed bus rapid transit system is under scrutiny as a “catalyst” project to jump-start a long-range regional transit vision for residents in Hillsborough, Pinellas and Pasco counties. It is getting mixed reviews from community leaders and elected officials in the Tampa Bay region. In the next weeks and months, representatives of Jacobs Engineering will gather public comments on the plan. The Tampa Bay Transportation Management Area Leadership Group, which includes Pasco County Commissioners Kathryn Starkey and Jack Mariano, will get a finalized plan by October. 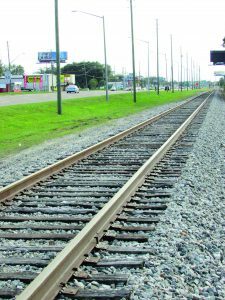 The group also will consider a second project for an urban rail system running on about 9 miles of CSX rail lines between downtown Tampa and the University of South Florida. In January, a study by Jacobs Engineering singled out the bus rapid transit system, or “rubber tires,” as a doable starter project that would lay a foundation for a long-range transit plan for the region. It also would be something that can be built, if approved, within about five years, Pringle said. The CSX rail project would have a longer timeline of about 10 years, he added. The bus rapid transit system isn’t the usual bus service offered by most local transit agencies, Pringle said. Pringle has made presentations on the study to the leadership group, and, also recently spoke to the Hillsborough County Young Democrats at their meeting in Ybor City. The project’s public rollout through spring and summer of 2018 will include online data and surveys, and a speaker’s bureau. The Florida Department of Transportation funded the study, with Hillsborough Area Regional Transit (HART) as the study’s manager. The 41-mile bus route would travel from Wesley Chapel to downtown St. Petersburg, with connections to downtown Tampa, the University of South Florida and the Westshore business district. Routes also would connect to Brandon and Clearwater. Estimated capital costs would be between $380 million and $455 million, with an annual operating cost of about $7 million. Projections are for about 3.3 million trips per year. The estimated cost per trip for the bus option is $8 to $10 per trip; and $11 to $13 for the CSX option. Costs would be shared with federal, state and local governments. A total of 21 bus stations are proposed, with 19 being at ground level and two elevated. Sleek, train-style buses would ride in designated lanes, bypassing other traffic. For a large portion of the route, the lanes would run parallel to Interstate 275, built on widened shoulders of the highway. Placing designated bus lanes in the median would cost more than $2 billion, according to the study. No right-of-way would be needed for lanes on I-275 shoulder. Right- of-way would be needed for bus stations. Starkey said she had seen examples of how transit stations in Miami spurred new development. That can happen here also, she said. “We have the ability to start something here that we all can benefit from,” said Starkey, speaking at a January leadership meeting. The estimated travel time for a full ride from Wesley Chapel to St. Petersburg would be about 80 minutes to 95 minutes, assuming the bus stops at every station on the route. Two stations would be built in Wesley Chapel, along State Road 54 and State Road 56. “They would be geared toward park and ride,” said Pringle. At leadership group meetings, Starkey and Mariano have been supportive but have raised questions about the need for additional financial information. 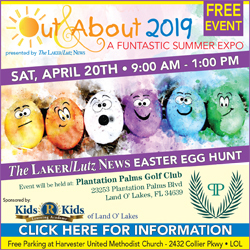 They also want future projects to focus on more areas within Pasco, including western Pasco and the CSX rail lines that travel up U.S. 41 into Lutz and Land O’ Lakes. “I support starting in Wesley Chapel,” said Starkey, but noted that heavily populated west Pasco needs transit, as well. Long-range options in the transit vision include self-driving vehicles, light rail, and water-based ferries. 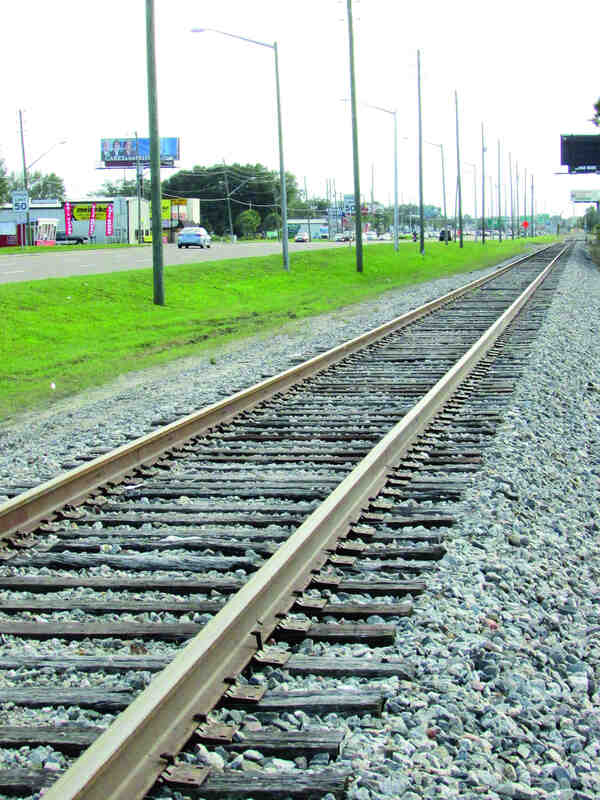 Mariano isn’t convinced it would take as long as 10 years for the rail project to materialize. He also wanted information on land values along the rail line. 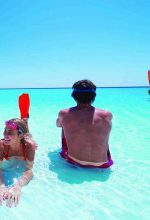 “I think also Hernando County, at some point, needs to come in, especially looking at U.S. 41,” Mariano said. Pringle said a dialogue with CSX would be needed. He also stressed that the timelines for the projects are approximate because a lot depends on the final plan and available funding. “Both of these (projects) are competitive for federal dollars,” he said. Federal agencies like to see projects that cost about $10 a trip, he added. That influenced the decision to focus on the bus rapid transit as a first project, Pringle said. “Funding is what kills transit 99 percent of the time,” he said.